No matter where you are in your journey to retirement, one thing that should still be at the forefront of your mind is your legacy. What kind of charitable impact are you planning to leave behind, not just for your children and family, but your community and world as well? When it comes to financial planning such as estate and inheritance, it’s simpler to determine who in your family will receive benefits once you’re gone. However, for those who want to consider a more philanthropic option, how can you make sure that the money you’ve worked so hard for will continue to bring positivity and goodwill to endeavors you care about for years to come? Today we’re going to discuss how to incorporate charitable contributions in legacy planning and how it may work for you. We’ll also go over the various financial incentives that can come from philanthropic donations and how it can factor into your estate. 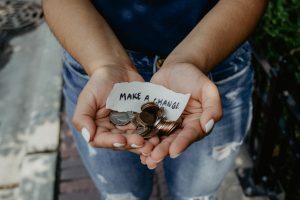 Although the primary purpose of donating to charity is to provide means to organizations that help people, some significant tax advantages shouldn’t be ignored. Not only can these benefits help you give more money in the long run (since less of it goes to the government), but it can offer some additional advantages to both you and your family. 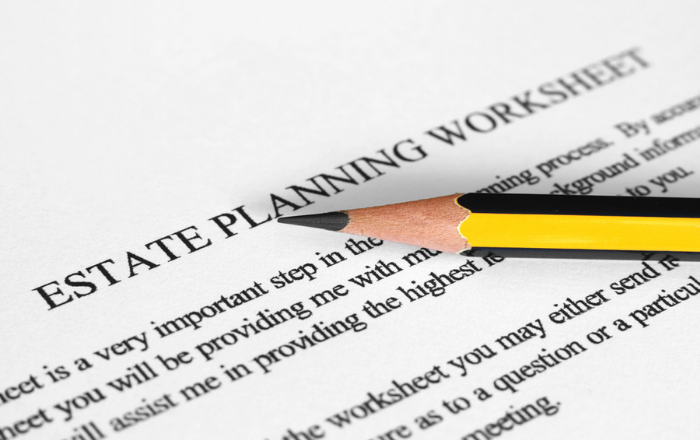 Let’s look at some of the different ways you can incorporate charitable contributions into your estate planning. With this kind of trust, you can not only donate to charity now, but you can reduce the number of taxes that your beneficiaries will have to pay once you’re gone. Individuals who are mostly concerned with gift and estate taxes will appreciate the benefit of a charitable lead trust the most. The way it works is that money or assets in the trust are donated to charity for a specific amount of time. Typically, those who use a charitable lead trust (CLT) want to have these donations continue until it is at the maximum zeroed-out value, meaning that the remaining amount doesn’t incur any taxes at all. Another advantage of a charitable lead trust is that it’s easier to donate for an extended period because these contributions happen automatically, rather than relying on a trustee to write out a check each month. If you have low-basis assets like stocks, a charitable remainder trust (CRT) is a useful financial tool. However, this kind of trust is most beneficial to you and your spouse while you’re still alive. The reason is that the trust provides income for both you and any charity you name as a beneficiary. You can also include children as beneficiaries if you like. These payments have to be at least five percent of the total, but no more than 50 percent. The primary advantage of a CRT is that appreciated assets like stocks can be sold without incurring capital gains taxes. Also, beneficiaries can be changed throughout the life of the trust, providing more flexibility when planning. You can also continue to contribute assets to this trust however you like, and you get a tax deduction for the year in which the trust was established. The maximum life of a CRT is 20 years, after which point the remaining balance has to be donated to the charity you choose. If you have a particular charity in mind, it may be a good idea to set up a donor-advised fund. This kind of account allows you to make contributions, which are then invested to grow tax-free for the duration of the fund. The charity is responsible for administrative control of the account, and the money can only go to them. However, it’s an excellent way for the organization to accrue additional funds from your contribution. You also get a tax deduction for each contribution to the fund. One element that you’ll have to figure out when making your plan is the type of assets you’ll be donating. As a rule, liquid assets like cash are universally accepted, regardless of the size or complexity of the organization. If that’s going to be your primary method of donation, then it doesn’t really matter what kind of trust you create. 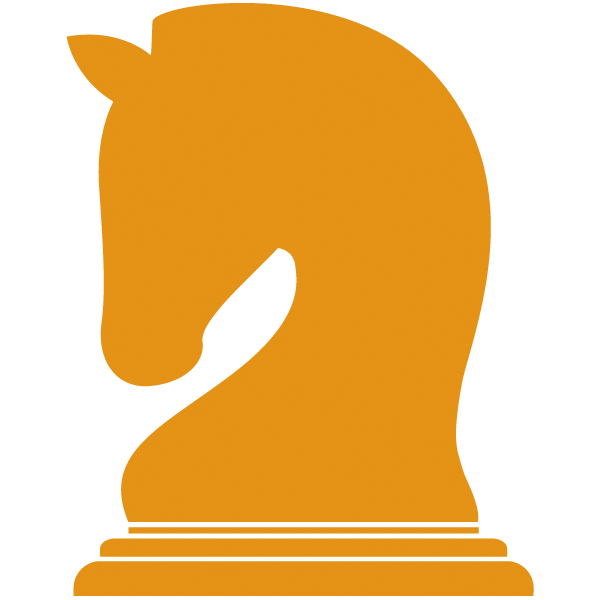 With fixed assets, however, things can get a little more complicated. For example, if you plan to donate items like artwork or real estate, it can be difficult for some charities to know how to claim these assets, which can make it more challenging for your estate planning. Ensuring that your money is well-spent after you’re gone should be a primary concern for everyone. Talk with one of our financial advisors to determine the right method for donation so that you can achieve your goals while still receiving tax advantages for you and your family. Contact us today. While we are familiar with the tax provisions of the issues presented herein, as Financial Advisors of RJFS, we are not qualified to render advice on tax or legal matters. You should discuss tax or legal matters with the appropriate professional. Donors are urged to consult their attorneys, accountants or tax advisors with respect to questions relating to the deductibility of various types of contributions to a Donor-Advised Fund for federal and state tax purposes. 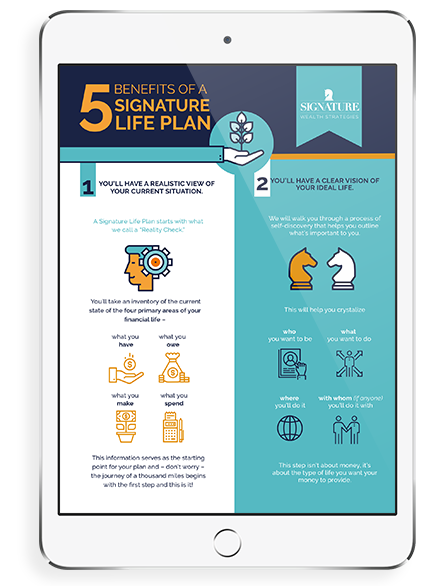 Signature Wealth Strategies is a wealth management practice serving families like yours with a hands-on, concierge level service. Our advisors help you confidently plan your financial future through comprehensive strategies and custom solutions. We believe that each client’s story is as unique as his or her signature, and their financial strategy should be too.